The Aluminum Binder; durable, economical, and perhaps best of all, practical. 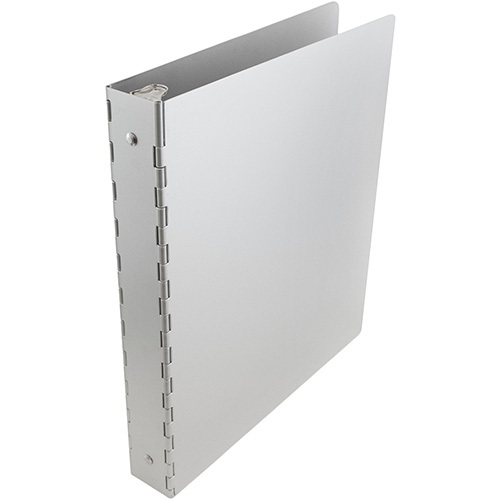 Manufactured with a reinforced spine, Aluminum Binders are sturdy and protective. 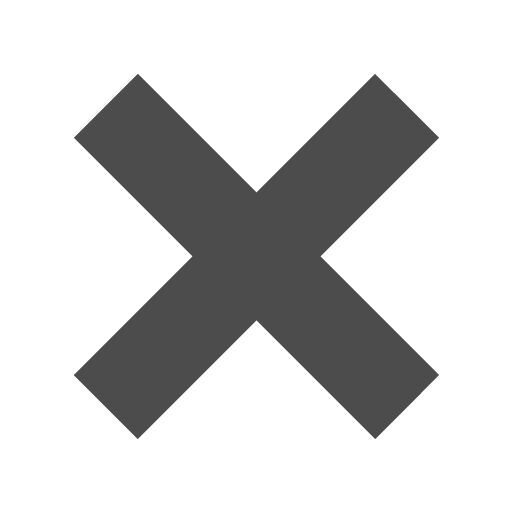 Whether you use it at home, school, or the office, binders a pratical alternative to regular folders that bend and tear. So take those important files and forms out of your old paper folders, and instead snap them into an Aluminum Binder, you can thank us later. Aluminum Binders have 2 inch rings, making it easy to store a large amount of paper inside. The binder measures 11 5/8 x 9 7/8, making all of your standard paper have the most protective home possible.